This year, Houston has experienced a real winter climate after about a decade and a half of yearlong summers. While some of us may be concerned with what that could potentially mean for the environment and life on earth, there are those of us who are running to the trendiest stores and boutiques while joyfully indulging in all the winter clothing that we can before winter fashion melts away in front of our eyes. With Loro Piana recently opening a boutique in The Galleria, it’s just in time for Houstonians to stay classy in the world’s finest cashmere. 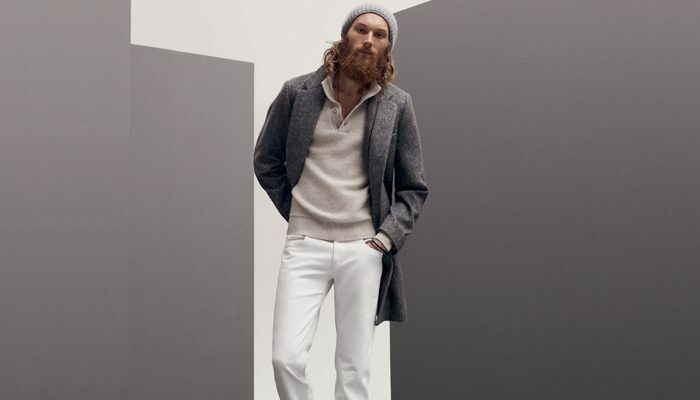 Loro Piana prides itself on offering the most comfortable and softest winter options for your wardrobe. The vast knitwear collection contains fabrics ranging from cashmere, baby cashmere, silk, cotton and wool. And for those of you wondering what the difference between cashmere and baby cashmere is, it’s quite simple. Baby cashmere is much smoother because it comes from a baby goat when their hair is much finer and softer. Loro Piana gives you the option to choose between the two. Although it is a bit strange to experience such extreme cold weather conditions in Houston, of all places, let’s thank the fashion gods for allowing us the opportunity to step outside of flip flops, cargo shorts and wife beaters for once. Don’t question it. For an inside look at Loro Piana’s variety of knitwear and coats, please visit loropiana.com.